Breakout Manchester has a brand new room; it has everything you’d expect from an escape room – tonnes of puzzles, tonnes of padlocks and the usual panic inducing challenges. However, this time there is a TWIST. A true test of nerve and skill that is already breaking newbie’s and professional exit game player’s hearts! If you haven’t heard about Most Wanted… where have you been? The new addition to our collection of games resides at Breakout High Street; our centre that sits opposite the Arndale Food Market and across from the Co-op. We are right on the edge of the Northern Quarter and Market Street, about a 6/7 minute walk away from our other site opposite the Town Hall. Before you play; think cowboys, bounty hunters, saloon bars and poker chips. The Wild West has really taken over Manchester… haven’t you seen the tumbleweeds rolling through Piccadilly? 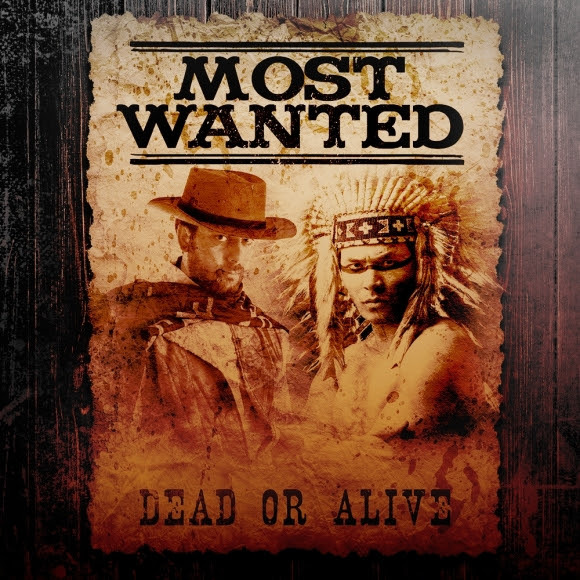 Once you are in true character ( cowboy boots and sheriff boots optional ) be prepared for a jam packed hour solving puzzles to escape the room although make sure you escape with enough time left to go delving back in to find bonus puzzles to complete! You are bounty hunters collecting loot – try not to leave any behind if you can! Be warned, if you don’t escape you’ll quickly become Breakout Manchester’s Most Wanted and be locked up for the rest of the night! Most Wanted is our first game to include an element of risk – even some of our staff couldn’t handle the pressure. Two of our very own managers didn’t even “break out” – their “I Nearly Broke Out” picture now haunts them in our office under the word FAILURE. For all you guys who do come and play, there is a leaderboard for you to reach to the top of! So please do come prepared for Most Wanted; grab your best hat, your best team mates and get stuck in! We are looking for a champion, could it be you?